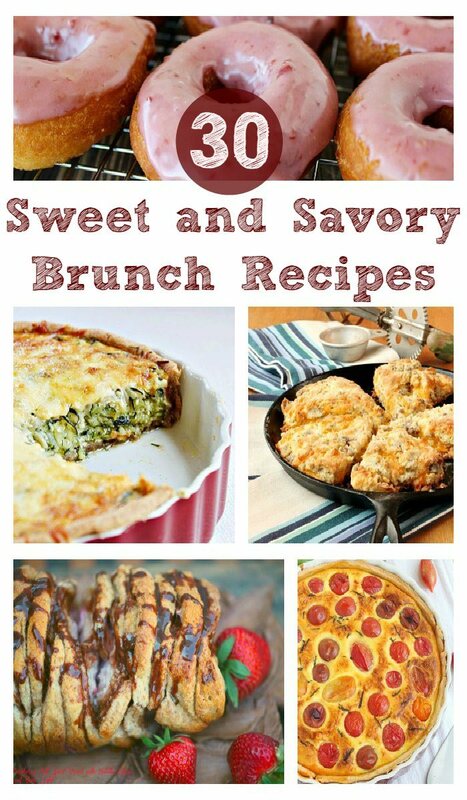 Add a great bottle of wine, some mimosas or champagne to this brunch for a few extra smiles and thanks from your guests. Use your favorite vegetables in a quick and easy quiche, spend time creating a warm coffee cake, bread or donut to satisfy your sweet tooth, or open up a pancake bar for the kids to enjoy choosing toppings. These sweet and savory breakfast dishes are sure to be a hit with anyone on your guest list. From savory cheesy hashbrowns to simple three ingredient German pancakes, you can’t go wrong.